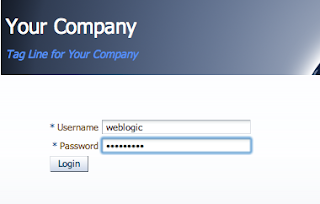 While testing your WebCenter 11g PS3/PS4 application security, don't forget to check how portal application behaves for WebLogic administrator user. Typically we don't want to grant admin access to portal for the same user who is administering WebLogic server. Let's see how it works. 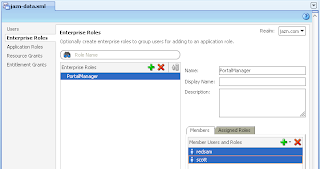 Download sample application, where admin access is disabled for WebLogic administrator - EnterprisePortalApp_v9.zip. It depends on requirements, but in most of the cases we don't want to grant portal admin access to WebLogic administrator. How to disable it? I have a custom WebCenter application that have skin styles and connect to UCM. I can't find a way to activate the Adminstration link which I see if I created a WebCenter using the new Portal template. I am using 11.1.1.5 but without a template. 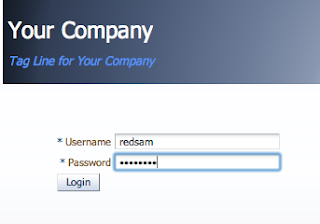 You can just copy Administration link from auto generated template into yours. Was hoping it was that simple. 3. I can access user Connection Profile in the application and UCM contents fine. Your comments was really helpful. Does any any one has a idea of how to achieve the same link visible for more than one role. 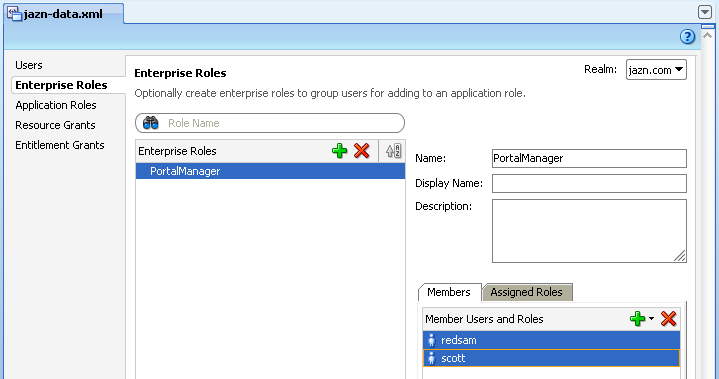 You can get roles through ADF Security and set logic with Expression Language.